Companion to the best-selling Finding Sky. 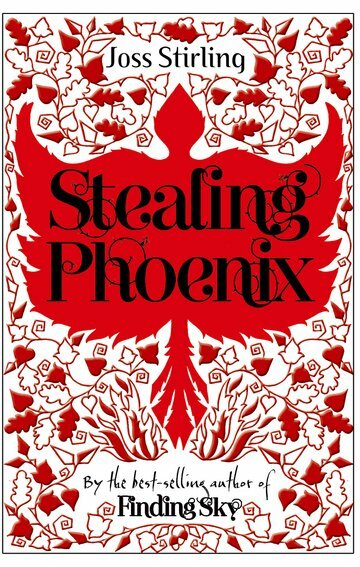 Phoenix belongs to the Community, a gang of thieves with paranormal powers. Yves Benedict, an American student visiting London, is her mark. But Yves turns out to be more than just a target. He is her destiny. Her soulmate. The Community owns Phoenix's past and it wants her future too. Can Phoenix save the boy she loves . . . and herself?